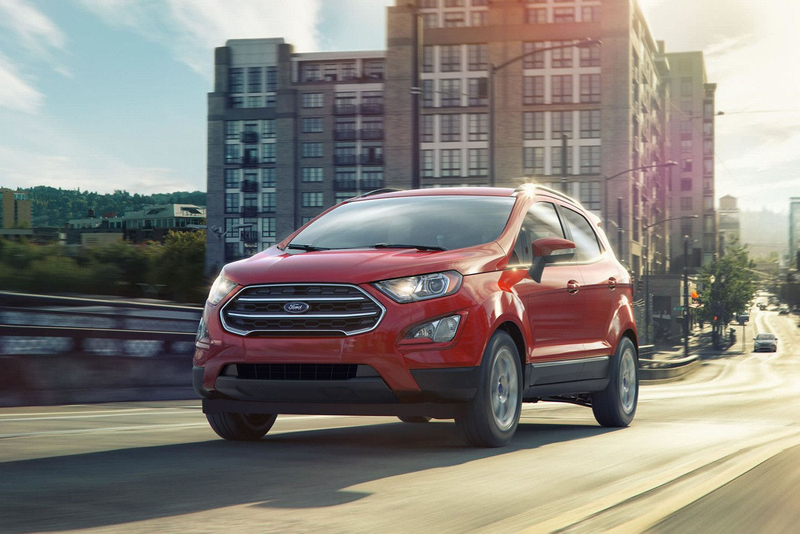 Haldeman Ford is your local auto dealer offering all new Ford vehicles and used cars, trucks and SUVs of any make. We are a strong part of the Middlesex community and are proud to be car shoppers' first choice for new and used vehicles. We also service vehicles at our shop offering fluid exchanges, battery testing, tires and much more. We have vehicles for every lifestyle. Check out our local showroom and browse the great selection of inventory. Dealer conveniently located off of route 130. Visit our dealer near Middlesex NJ to purchase a new car from Haldeman Ford. Our sales staff is trained to help you make a smart purchasing decision. Buying a car is a huge step and is difficult to do alone without the proper guidance. We are not here to just make a sale, we're here to help. 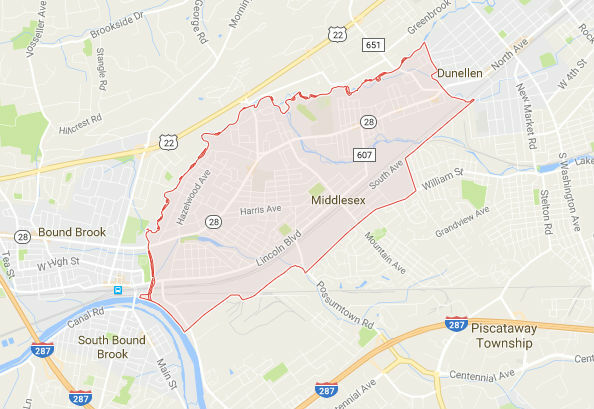 This is why our staff has among the highest reviews in the Middlesex New Jersey area. 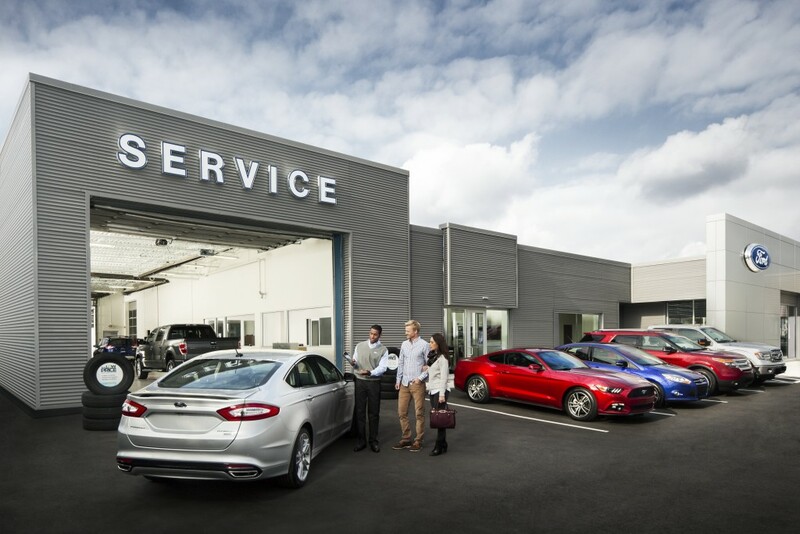 Come visit your local Ford dealer and see what we're all about and to experience the best buying experience on the east coast!